The Bible played a key role in the spiritual resistance of Jehovah's Witnesses. Viewing it as the greatest treasure, Adolphe and Emma Arnold found it to be a source of strength while they were imprisoned. When in Dachau, Adolphe became so distressed by the news that his wife and daughter were in captivity that he was on the verge of physical and emotional collapse. Standing in line for the shower, he overheard a conversation in which the words of Proverbs 3:5 were repeated. It was just what he needed to strengthen his determination to endure no matter what lay ahead. This portion of the Bible (open to Proverbs 3:5) was found in a hidden pouch sewn into Adolph Arnold's concentration camp jacket. 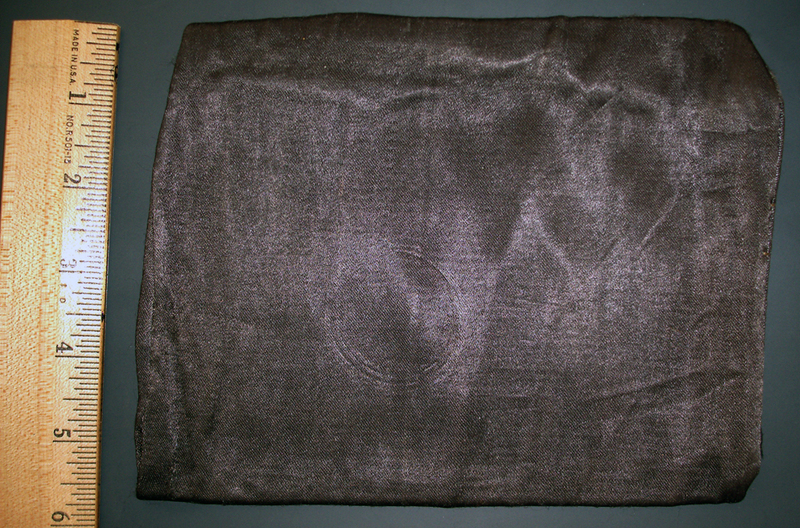 The pouch is on display at the Illinois Museum of the Holocaust. Emma Arnold was sent to Schirmeck camp. 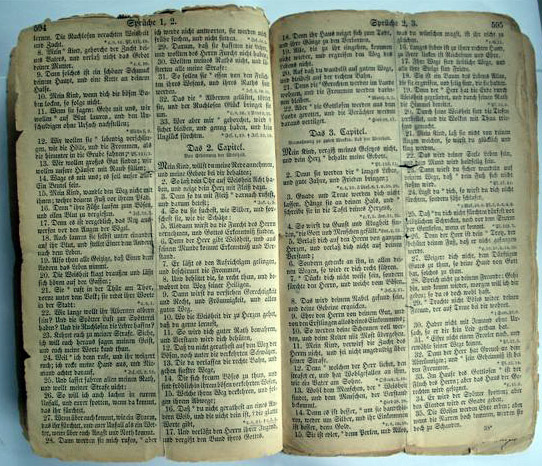 She smuggled a little Bible into the camp, divided it into parts, and shared it with fellow prisoners to encourage them. Dividing the Bible into parts ensured that the entire Bible would not be destroyed if discovered. Genevieve de Gaulle, niece of General Charles de Gaulle, was imprisoned in Ravensbrück concentration camp for political resistance. When interviewed after the war, she expressed what great comfort she found when she received a few pages of the Bible from a 'purple triangle' in the camp.